Donate today knowing you are directly changing the lives of people in need – helping individuals and families reach their full potential to live enriched lives. Many of our programs rely heavily on donations, and would not be as effective without your support. 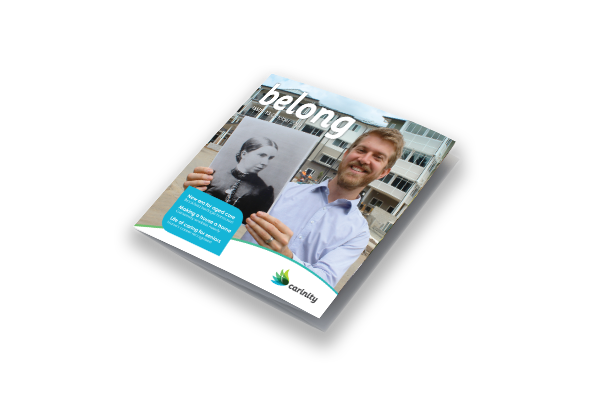 You can support Carinity by making a one-off donation or by having an amount deducted regularly from your credit card. Giving regularly ensures that there is continuity in our work to those in need. Thousands of people in Townsville and North Queensland have had their homes and property destroyed and their lives turned upside down following the recent devastating flood event. 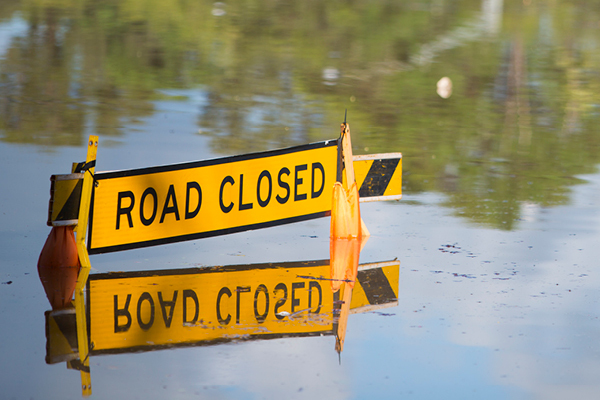 Carinity in conjunction with Queensland Baptists has opened a flood relief appeal in response to the needs of people in the region affected by the disaster. 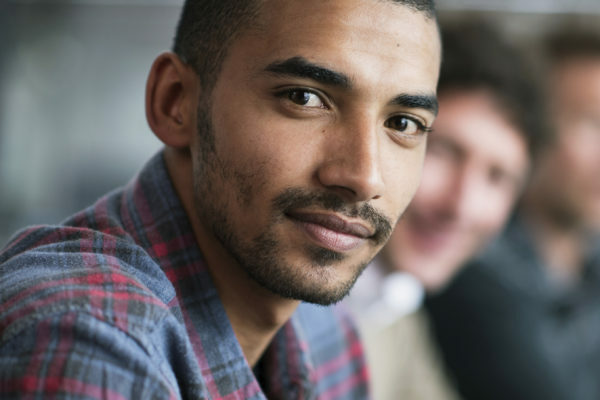 Each year, Carinity helps thousands of young Queenslanders in need or who are facing disadvantage. You can help in transforming even more young lives. 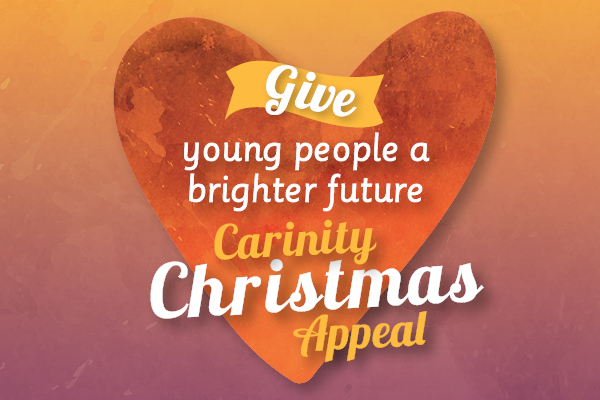 The 2018 Carinity Christmas Appeal invites community members to support the expansion of Carinity’s youth services – delivering mental, physical, emotional and financial support to teenagers. Many of the young people referred to our service lack the basic items they need to live. Our services rely on donations for support.